If you need to know where your vehicles are right now, where your drivers are travelling and stopping, how much mileage your trucks put on each month or just want to generate a tax logbook for SARS, iTrack Live is the complete fleet management and vehicle tracking solution for you. We provide real-time monitoring, detailed route histories, immediate email and SMS alerts and the ability to access a full online history of everywhere your fleet has been, from anywhere in the world. iTrack Live allows you to see exactly where your vehicles are and what they have been doing. Realtime vehicle tracking is critical to any business monitoring their fleet. Being able to see exactly where your vehicles are at all times allows you to be more efficient, directing the closest driver to a delivery, as well as providing instant accountability because you know exactly where your driver is. Being able to see a vehicle as it moves on a street map also lets you know exactly when a driver has deviated from their route or is lost. You can call them immediately to correct any unusual behaviour. iTrack Live’s real-time tracking uses cutting edge technology to provide a typical delay of only 10 seconds between the vehicle’s actual position and the position on the map and the high resolution of 15 seconds between positions means you can accurately direct the driver of a vehicle from your office, or anywhere in the world. Real-time tracking will show as many vehicles as you need on one map so that you can find the closest vehicle to a certain location in an emergency and the new GPS vehicle tracking technology used allows you to see the exact location at every point with a high degree of accuracy. iTrack Live has a wide variety of reports that can be generated on the fly. These include printable reports as well as visually interactive maps. These reports can be used as tools to identify irregular movements, harsh driving, over-speeding and driving distances. You can see exactly how many times one or more vehicles have stopped at certain locations, and find out the average and total time spent parked at your customers. By defining your own locations, which are then used to identify park positions in reports, you can make the reports friendly and easy to read so you don’t have to work through GPS coordinates. For tax calculations a SARS tax logbook can be generated by marking individual trips as business or personal. 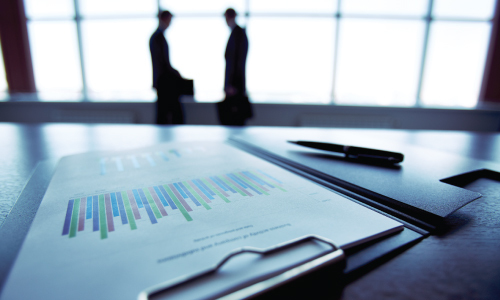 iTrack Live’s reporting tools aims to present you with useful information, rather than just vast amounts of data. Reports can be generated over any date range stretching back to the day the system was installed. iTrack Live allows you to set up an unlimited number of rules relating to speed, abnormal stoppage, no-go zone violations, etc. If a rule is ever violated we will either email you or SMS you immediately. You can easily set these rules up in minutes with a step-by-step guide. These rules will let you know if anything happens that you consider irregular at any time. 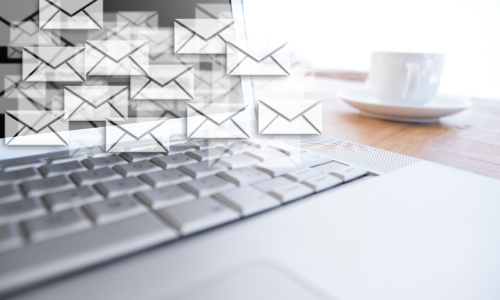 Email alerts are sent free of charge, while SMS alerts have a minimal charge. These additional charges are made very clear to you when you activate a rule. There are absolutely no hidden costs. Alerts include vehicles entering or leaving predefined areas, speeding and battery tampering. For example, you can set up a rule to alert you if a vehicle leaves a parking lot at night, or to email you when your driver reaches a certain location, or if any of your vehicles exceed a certain speed, you can receive an immediate SMS. The iTrack Live online mapping interface has an easy-to-use navigation panel which shows you each vehicle’s trips and parks chronologically. Each trip and park listed has some basic statistics such as the trip time, distance and average speed. 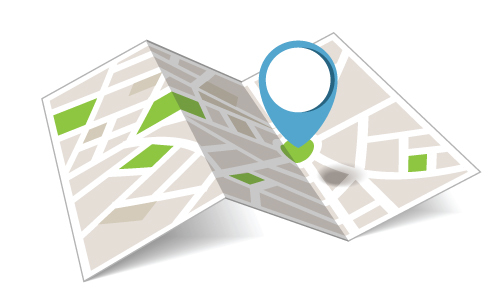 Use this list to navigate your way around the map and to clearly highlight individual trips. Improve accountability in your fleet by having the ability to verify your vehicles’ locations months after any disputes. You can also catch harsh driving and speeding by reviewing the data visually on a map. By view your historical data on a street map, you can see where speeding or harsh driving generally occur. Catch route deviations and irregular stops by observing the vehicles’ trips in high resolution. 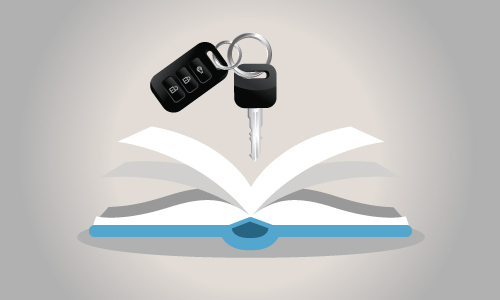 When viewing the different trips for a vehicle, you can mark each trip as business or personal. You can also add a description to each trip which will be shown on reports. The South African income tax system allows taxpayers who receive a travel allowance to claim a deduction for the use of their private vehicle for business purposes. In order to claim a deduction the odometer reading of the vehicle must be known and an official SARS tax logbook needs to be completed. After entering the odometer reading into the iTrack Live system, a SARS compliant tax logbook will be automatically generated for you. You simply need to submit this logbook to SARS when requested, to claim your tax deduction. SARS recommends that you record your vehicle’s odometer reading on 1 March each year and again on the last day of February of the following year. The iTrack Live fleet management solution automatically records your mileage which will help you make an accurate claim when submitting your tax return. As of the 1st of March 2010 it is compulsory for employers to keep a logbook of each trip that a vehicle completes to claim back any deduction or allowances from the South African Revenue Service. iTrack Live’s fleet management solution allows you to automatically generate a logbook in the format requested by SARS. Your trips will be filled in for you by the system and can be easily allocated as business or personal. The iTrack Live fleet management solution allows you to keep track of each of your drivers with specialised driver identification tags. You can see exactly who was driving and generate reports just for that individual. You can also manually assign trips to drivers and add custom descriptions for your records. 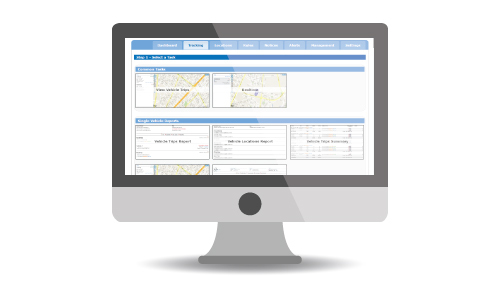 With the click of a button you can see exactly who was driving which routes and get accountability from your staff. iTrack Live gives you the ability to rank your drivers and expose unauthorised use and vehicle abuse.